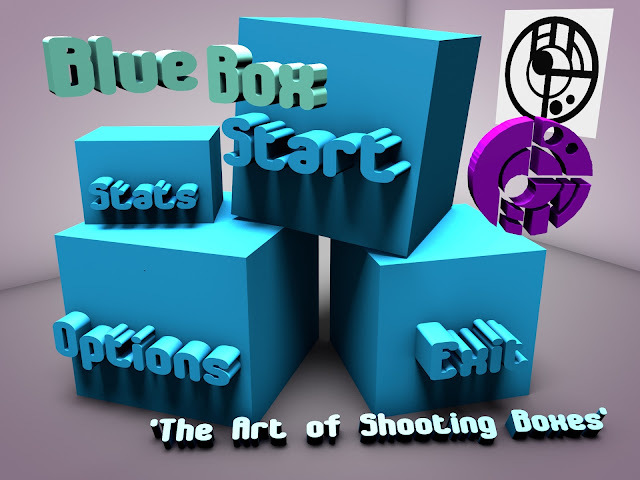 Lozemo Graphics: Blue Box Renders! I am a Graphic all-rounder. Please Comment! The Start Menu renders are finished!